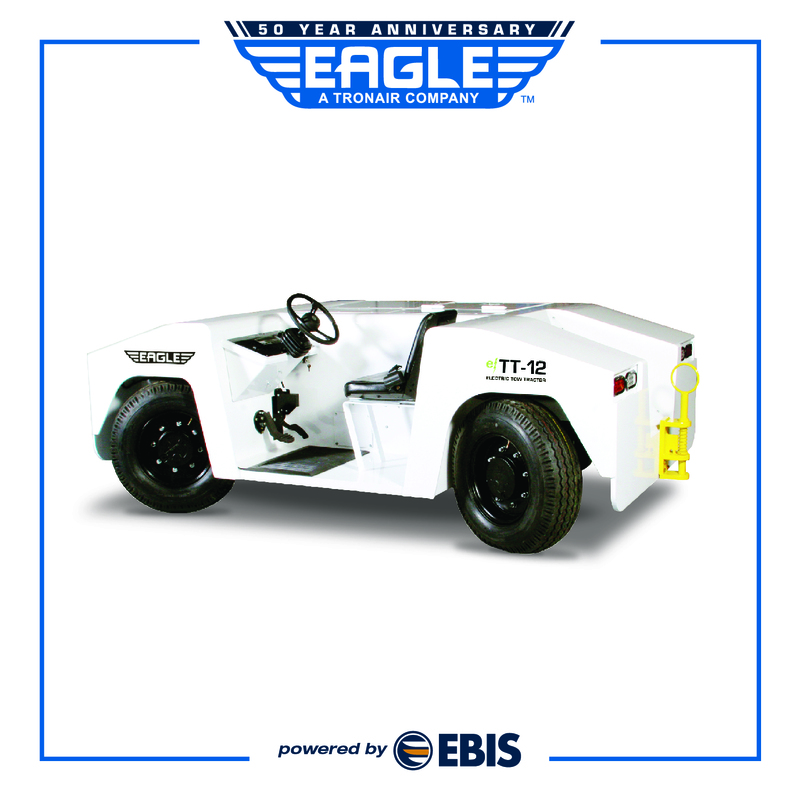 Drive America’s best electric towbarless aircraft tug. 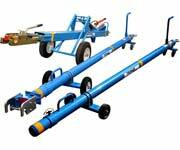 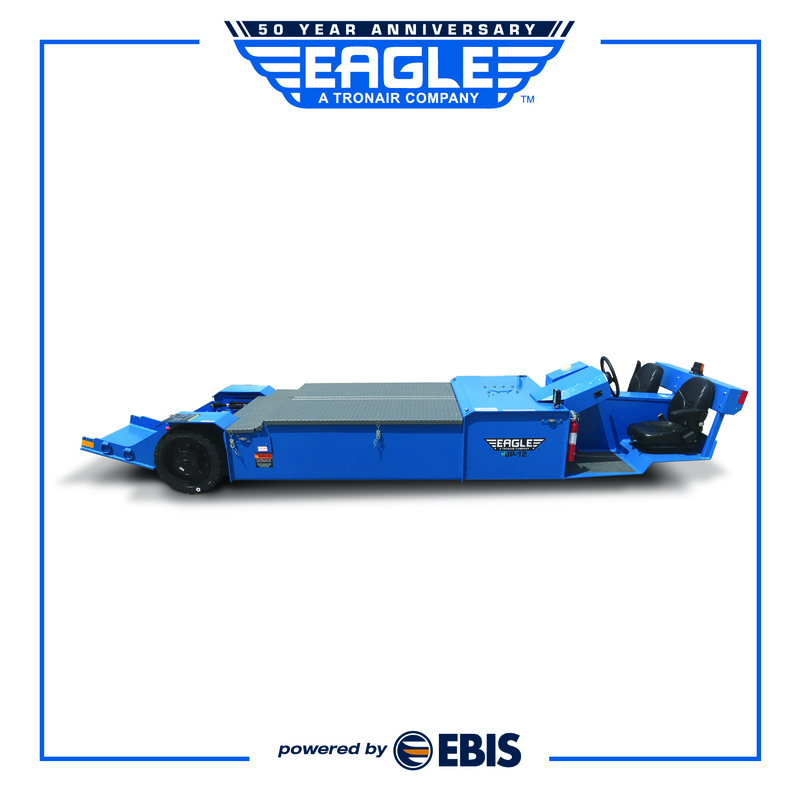 Eagle Tugs has been providing commercial aviation, military, industrial and transit customers with robust, reliable and highly functional tow tractors, or tugs, for 50 years. 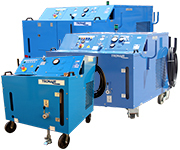 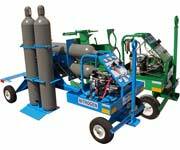 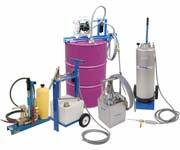 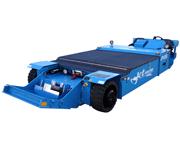 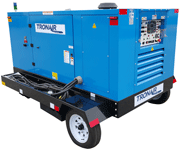 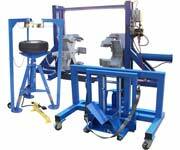 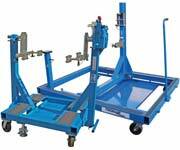 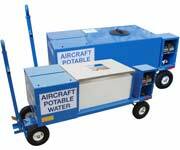 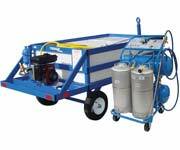 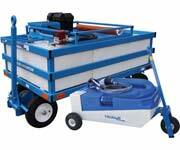 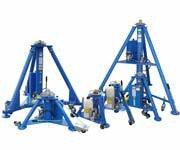 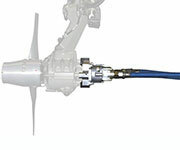 Setting the worldwide standard in Ground Support Equipment.